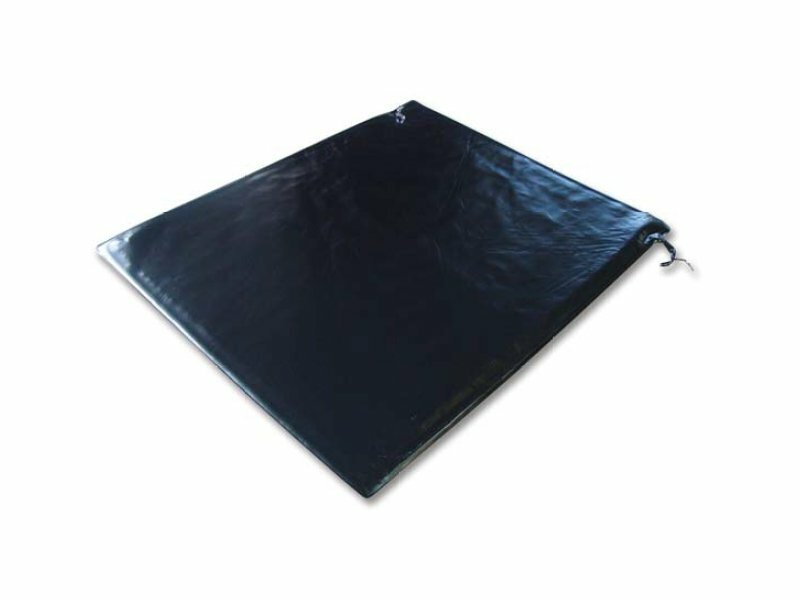 Our Aleph PSW2 series pressure mats are an excellent choice for hard to protect areas. Simple operation, low cost, ease of installation and most importantly, no false activations make pressure mats ideal for entry and area protection. Alarm Out: Normally Open (NO), 24VDC, 5mA max.